President Barack Obama’s military strategy relied heavily on the use of overseas drones, operates from secret but comfortable military silos within the United States. It would be reasonable to expect this to continue under Donald Trump (and Mattis), even if Trump doesn’t trust computers. The documentary “National Bird”, directed by Sonia Kennebeck, from FilmRise (for theaters) was shown on PBS Independent Lens Monday, May 1, 2017. The film was slightly compressed from the original 92 minutes, and I see that it showed at the AMC Hoffman in late 2016 in the DC area. The film tells the stories of three US Air Force drone operators who wound up becoming whistleblowers. 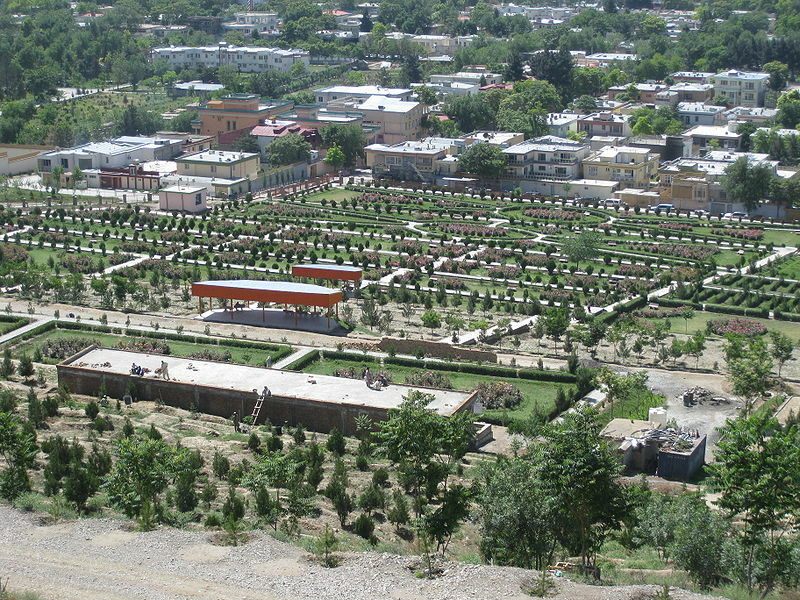 Most of the overseas activity in the film involves a drone strike in Afghanistan that resulted in many civilian deaths and maimings in February 2010. The film shows graphic shots of men with stubs for legs after above-the-knee amputations. A New York Times account of the incident is here. The most chilling and upsetting narrative (among the three: Lisa, Heather, and Daniel), is that of Daniel, who had worked at the NSA, who returned home to get a sudden knock on the door and an FBI raid, taking out all the contents of his apartment. He waits the possibility of indictment for espionage charges that could lead to decades in prison. His NYC apartment looks goofy, with a banner that attacks capitalism, and his own appearance is a curious mixture of slender wholesomeness and body art. His cat dearly loves him and is beyond comprehending what could be wrong in her “pride” of humans. Daniel says he naturally had come under suspicion because he was politically active in public. His attorney apparently is Jesselyn Radack, who has also represented Edward Snowden. The filmmaker was somewhat constrained by the National Espionage Act of 2017 in what it could show. The official site for PBS is here. The Wikipedia article for the Afghanistan War Documents Leak is here. 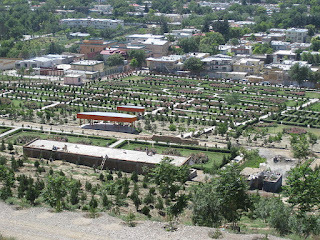 Wikipedia attribution link for family park in Kabul, p.d.